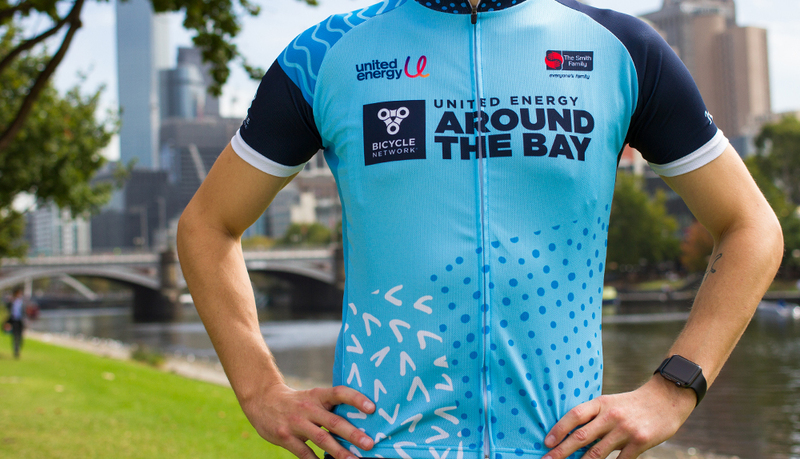 Congratulations, your United Energy Around the Bay entry is confirmed! We look forward to sharing an incredible day on the bike with you on Sunday 6 October! Be sure to double check your order details in the confirmation email. If you have any questions about the ride, please contact us via our website. 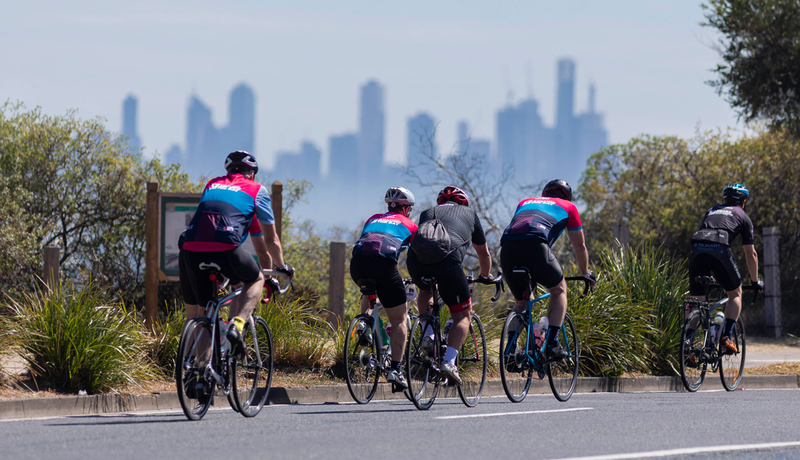 Get your gear sorted for this year’s ride and check out our 2019 event merchandise range – including our event jersey, gilet, caps, socks and more! 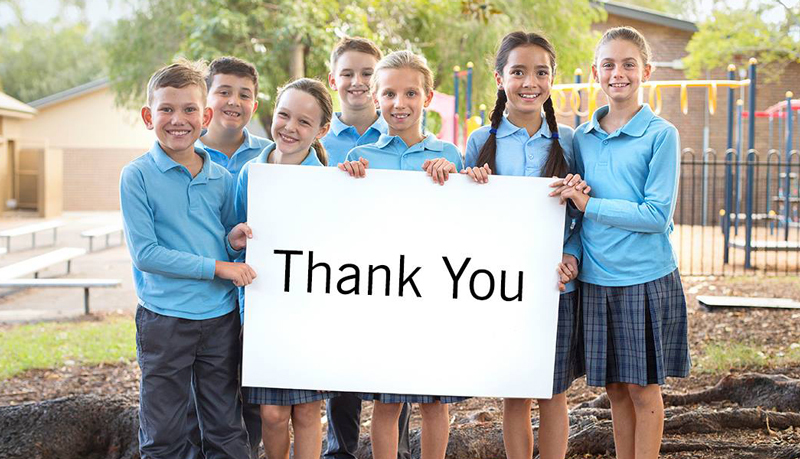 Through fundraising for your ride in the United Energy Around the Bay, you are helping to break the cycle of disadvantage and change the lives of children in need. From the first pedal stroke of your training to crossing the finish line in October, our Tips and Training area has everything you need to get ready for your ride.